The $2,500 per year ($10,000 total) Jostens Renaissance® Student Scholarship will be awarded to a senior in a school actively using Jostens Renaissance to impact climate and culture. Evaluation is based on solid academic performance and potential including faculty recommendations as well as a written essay describing the student’s participation in Renaissance. Additionally, four secondary awardees will receive a $1000 one-time award. Click here to apply for the scholarship. The final deadline is April 1, 2019. Induction into the Jostens Renaissance Hall of Fame is the highest honor that an educator can receive from Jostens Renaissance. The Hall of Fame recognizes educators whose efforts have not only made a significant impact within their schools, but also in the larger regional and/or national Renaissance community. Jostens Renaissance Hall of Fame inductees will be notified in April 2019. Winners will be recognized at the Awards Banquet at the Jostens Renaissance National Conference in July 2019, and will also receive conference registration, a hotel room during the conference, airfare, and an award ring and trophy. Click here to download the nomination form. All submissions must be received by April 8, 2019. 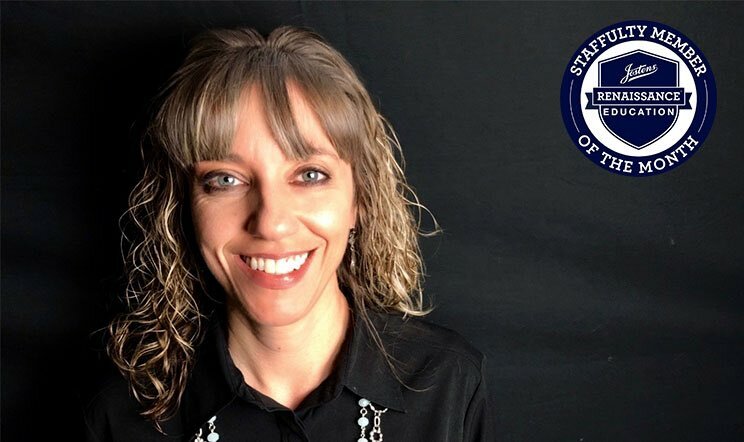 The Educator of the Year is annually awarded to individuals who have positively impacted the climate and culture of their school through Jostens Renaissance. Jostens Renaissance Educator of the Year winners will be notified in April 2019. 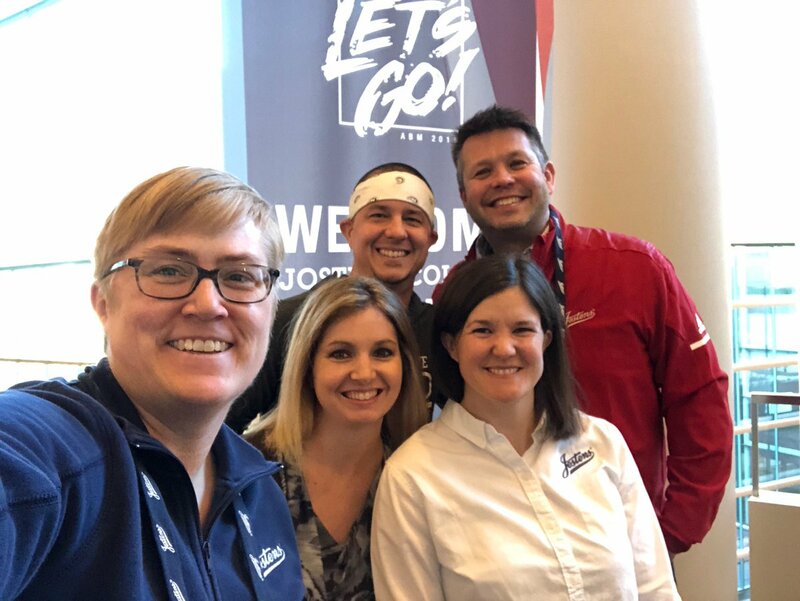 Winners will be recognized at the Awards Banquet at the Jostens Renaissance National Conference in July 2019, and will also receive conference registration, a hotel room during the conference, airfare, and an award ring and trophy. Jostens Renaissance Education recognizes the best examples of students and staffulty members who are making an amazing impact on the culture of their schools. Each month we will name a National Renaissance Student of the Month and a National Renaissance Staffulty Member of the Month! Winning students or staffulty members will demonstrate how they put the five R’s into action throughout the school year (see our Learn More page for more info on the four R’s). These are the people who are showing their commitment to making a difference in their school and community, and we want to tell their stories. Click here to nominate the deserving students and/or adults in your building. Each selected staffulty and student of the month will be contacted, interviewed and celebrated in the Jostens Renaissance Monthly email. Congrats to Allison Raney for being selected as the Jostens Renaissance Staffulty Member of the Month for January! 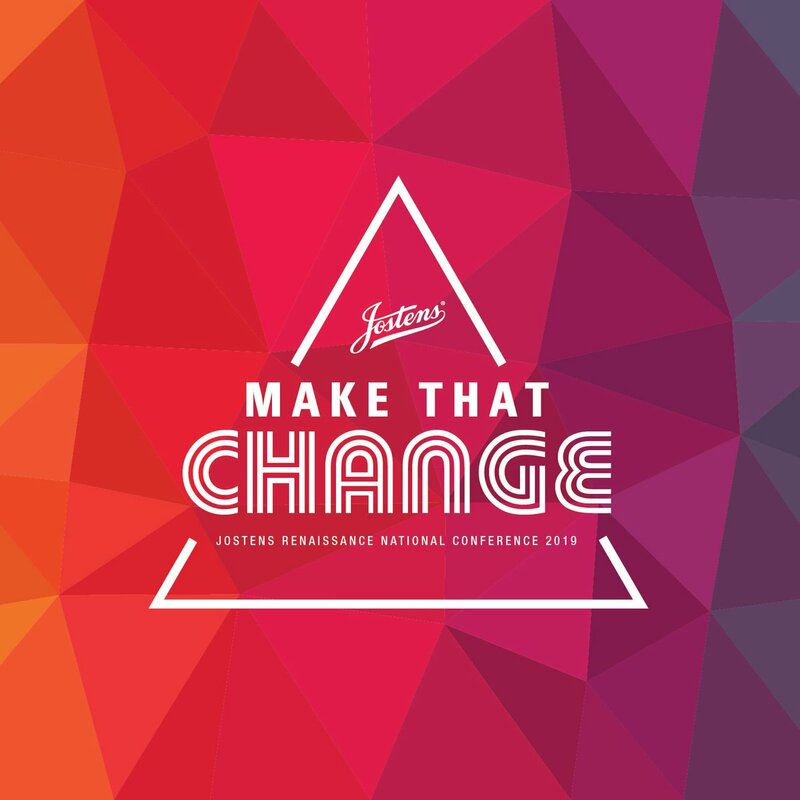 We are SO EXCITED to announce the theme of this summer’s #JRNC, Make That Change! #JRNC will take place July 20-23 in Orlando, FL. We will be announcing a keynote speaker every Monday for the next four weeks, so stay tuned! Tap the ❤️ to show our buddy RJ Moilan some Renaissance love! 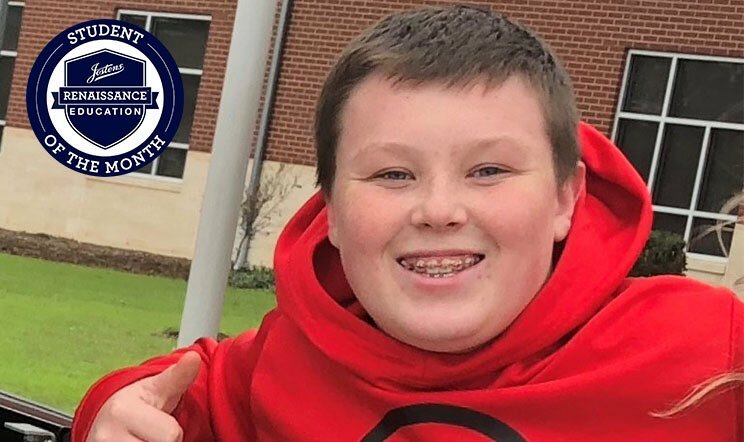 RJ attends Prairie Vista Middle School (TX) and has been selected as the Jostens Renaissance Student of the Month for January! New year, new friends! 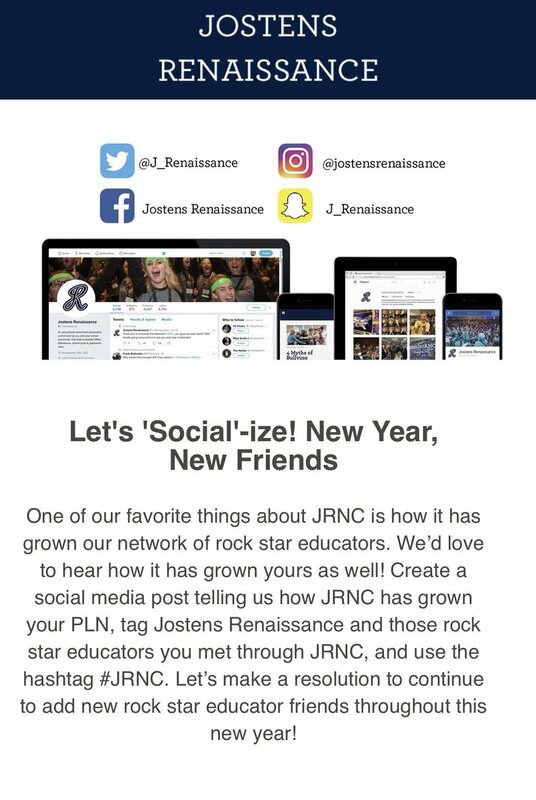 Check out our January #JRNC #SocialChallenge! Give a s/o to other #rockstar educators you have met through the power of #JRNC and tag us in your post!